Residential and commercial buildings use up about 40% of the energy produced in the United States. The average American household spends up to $2,000 dollars on energy costs every year, about $200-$400 of which goes to waste because of drafts, air leaks and outdated HVAC systems. You can reduce these losses through simple home improvement projects, such as roof repairs, new windows, siding and other easy repairs. Here’s where you can start. Start your energy-efficient improvements with the number one culprit for home energy loss: the windows. Houses and buildings that have older, single-pane windows usually have problems with sealing as well as heat loss and gain. Replacement windows, especially the newer models, do a much better job at regulating the interior temperature because these do not allow much hot or cold air to escape. Windows with wooden frames usually offer the best value for insulation. While you’re at it, consider also adding new weatherstripping or caulking around windows to get rid of drafts. The exterior wall is your home’s first line of defense against the elements and the cold. If the wall as well as its insulation is worn down or damaged, it can leave gaps in the insulation and sealing of the house. New siding with rigid foam insulation can restrict heat loss within a house’s walls and improve cooling and heating efficiency. Newer houses are often well insulated, but houses several decades old can benefit from a home upgrade. Adding insulation in the attic can help make the home more comfortable no matter the season. Work with a reliable roofing company for this so you can also have your roof checked and worked on if it needs improvement. Many households are becoming more mindful of their energy consumption. 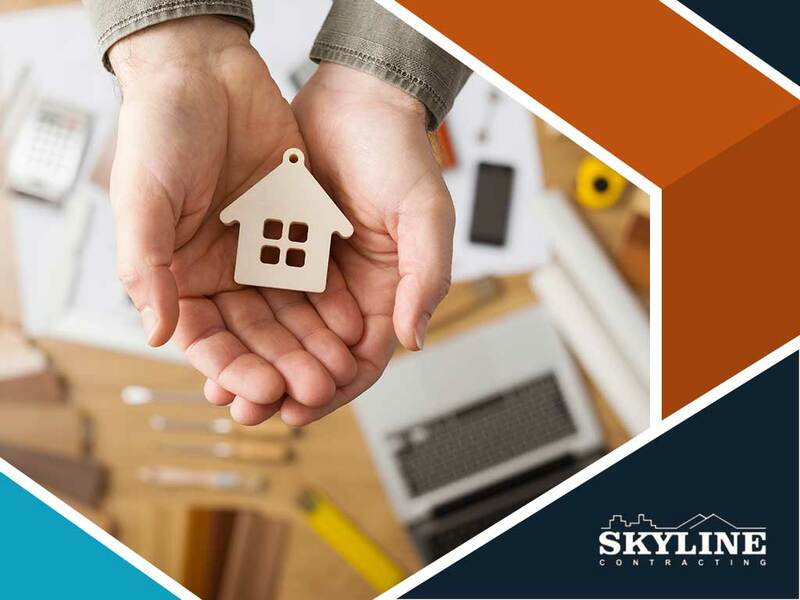 These simple improvements can do a lot to improve energy efficiency and lower your consumption – and Skyline Contracting can help you achieve these goals. Homeowners in Alpharetta and Gainesville, GA, can get in touch with us at (770) 561-0297 or through this page to discuss their home improvement plans and needs.